Hey guys. 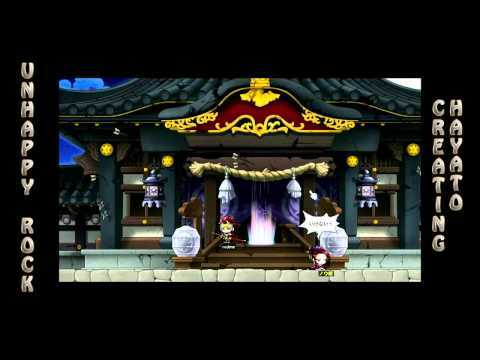 UnhappyRock here playing the Hayato class, otherwise known as Samurai class on the Japanese MapleStory. Wanted to say thanks to Jake for putting subtitles for the cut scene.